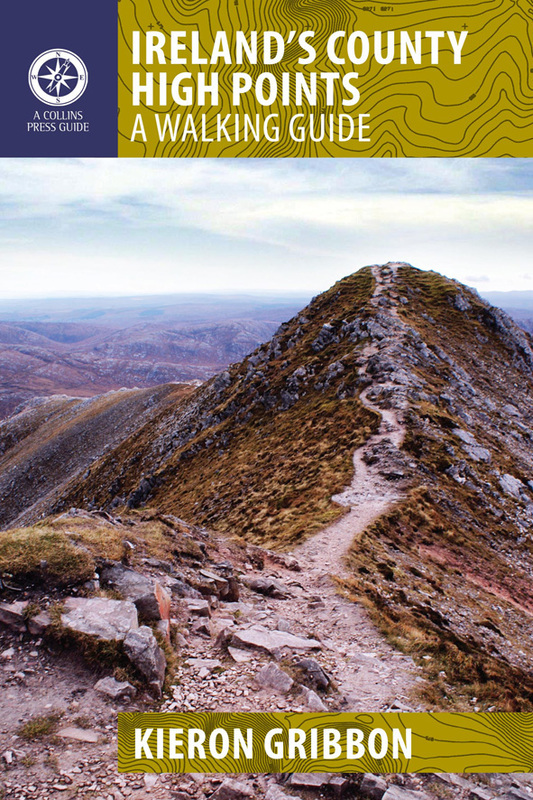 If you are looking for walking events associated with a particular High Point location, just scroll down to it on the list to find if there any associated with it. Alternatively, you can check the map above by clicking on the relevant High Point location marker. 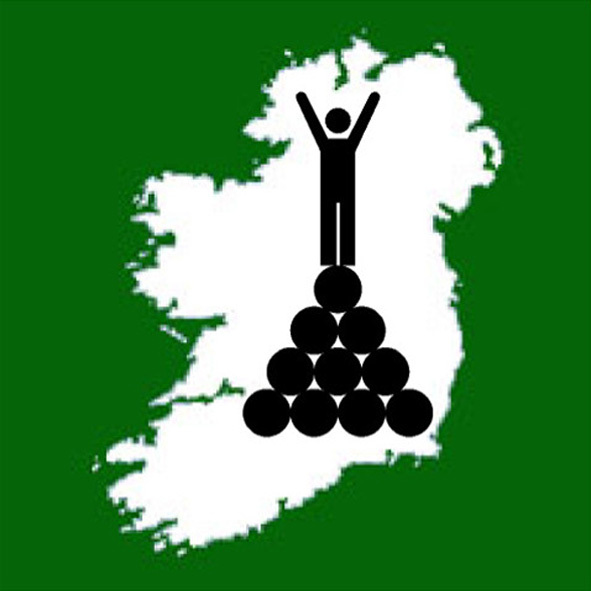 The list below shows all High Point locations and the status of their associations with walking events in Ireland. If a location's status is "None associated", it means that location does not yet have any walking events associated with it. 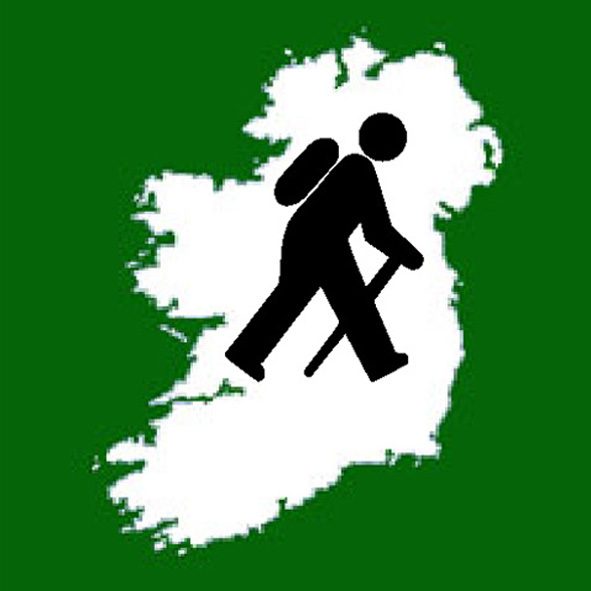 If you are the organiser of a walking event in Ireland and would like to become associated with the High Point location(s) which it regularly features, please visit the advertise your walking event page for more details.